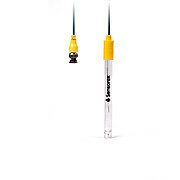 The ORP3000 is durable, research grade ORP electrode. 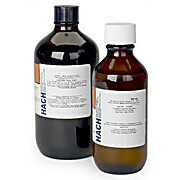 Ideal for difficult sample types: Double junction reference protection for testing samples containing heavy metals, TRIS buffer, and other contaminants. 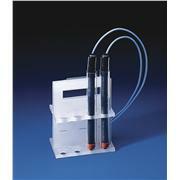 Used to condition ORP electrode surfaces for use in reducing sample matrices. 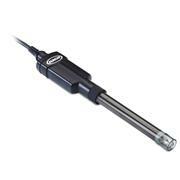 …and Orion 9180BNMD consist of a platinum redox sensor, a silver/silver chloride internal reference systems and a built-in thermistor for Automatic Temperature Compensation (ATC). 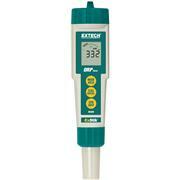 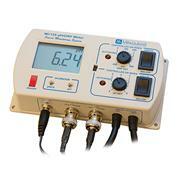 Both models have the capability to measure ORP and Temperature simultaneously without a separate reference electrode. 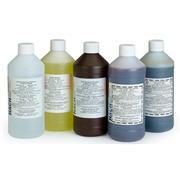 Calibration solution (4153R53) does not contain hazardous chemicals, is stable for up to one year (unopened) and can be used directly from the bottle with no mixing or diluting. 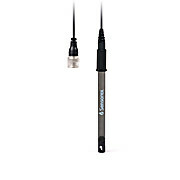 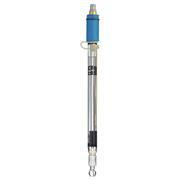 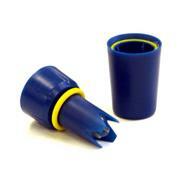 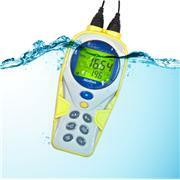 The ORP1000 is a durable and easy to use ORP sensor and has built in protection for the ORP sensor surface. 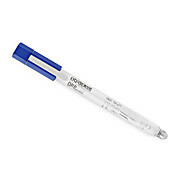 Use with any ORP meter accepting a BNC connector. 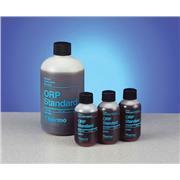 The ORP2000 features double junction reference protection, which prevents contamination, by sample components that interact with silver (Ag). 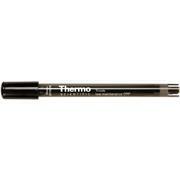 The durable Ultem® body ensures extensive chemical compatibility. 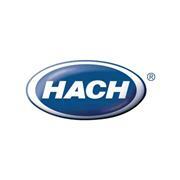 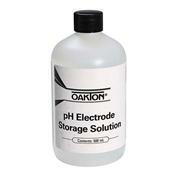 Used for cleaning all pH, ORP and sodium ion selective eletrodes. 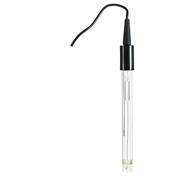 Genuine Hamilton electrolytes are needed to keep your laboratory sensors running smoothly. 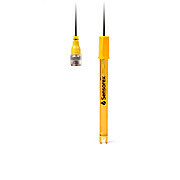 Complete the maintenance on your sensor by using Hamilton cleaning and storage solutions to ensure high accuracy and long life. 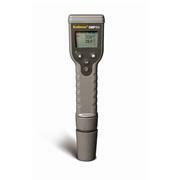 …meters are manufactured to be easy to use, practical and accurate. 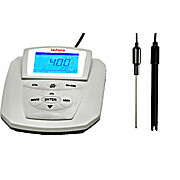 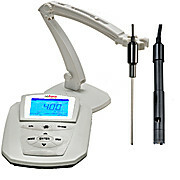 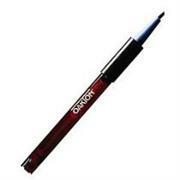 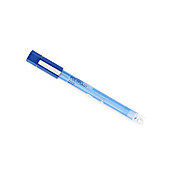 Ideal for the classroom, laboratory or for general field use. 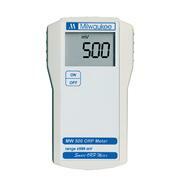 MW500 performs ORP measurements with a range of ±1000 mV. 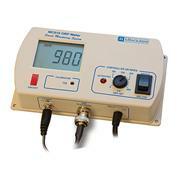 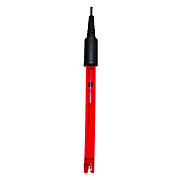 MW500 is supplied complete with a SE300 platinum electrode, 9V battery and instructions.